Feel the need for speed? 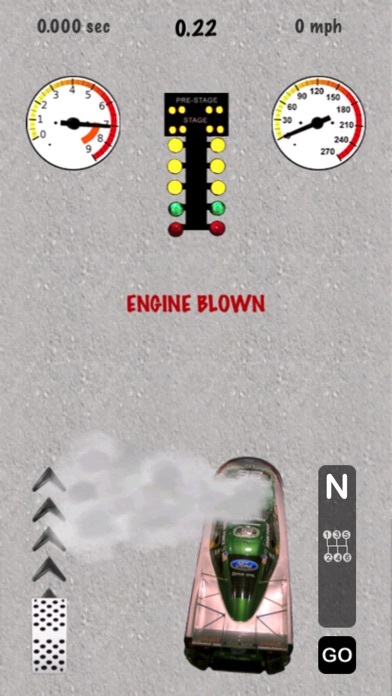 Then jump into the most realistic drag strip racing game available in the App Store and start driving a nitro burning top fuel funny car now! Race down a 1/4 mile drag strip in a 8,000 hp 280 mph funny car simulator while competing against your friends, family, and people from anywhere around the world for the lowest race time, fastest speed, and quickest reaction time then post your score for all to see on Game Center, Apple’s new social gaming network. 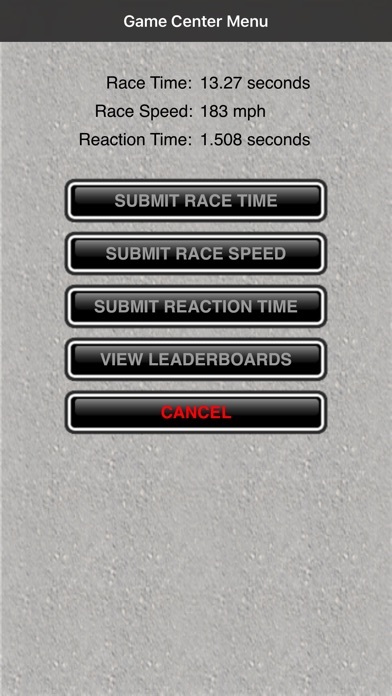 If you have always loved fast cars and competing for the top position, but owning a real race car just wasn’t part of the big picture, then experience the thrill of racing and excitement of competion with our popular racing app Top Fuel! 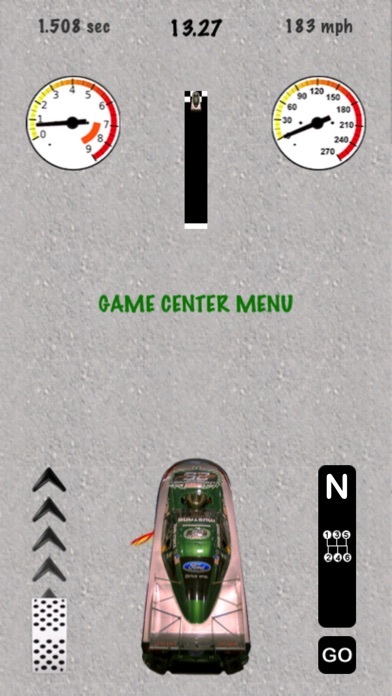 Device Compatibility: For all iPhone, iPod touch, and iPad devices running iOS 3.0 and above.